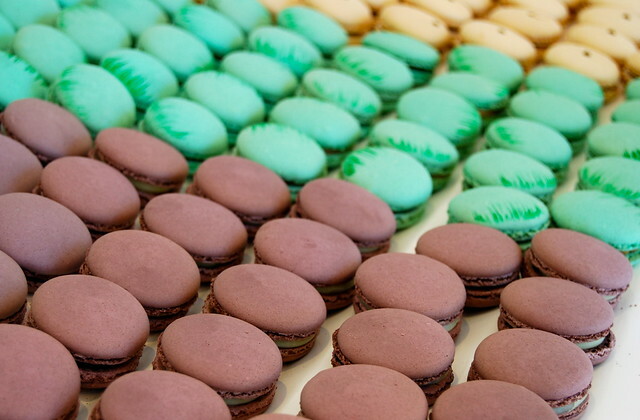 While I love a good cupcake as much as the next girl, for me nothing can beat a good, traditional Macaron. 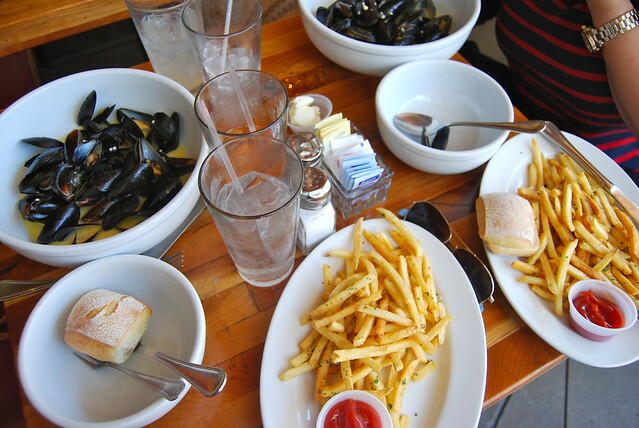 When I am in France and they are widely available, I eat whole plates of them. 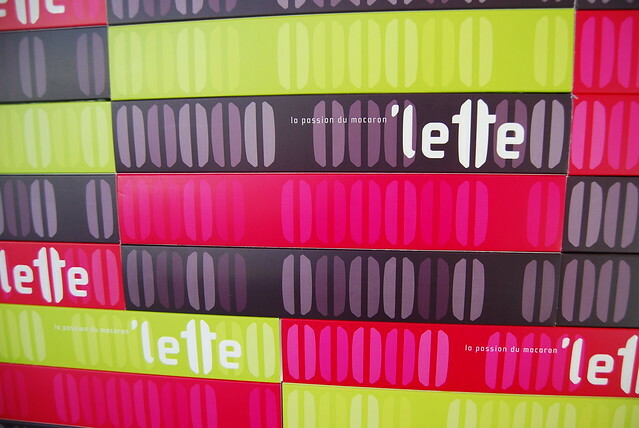 Naturally then, when I heard about ‘Lette Macarons, a Los Angeles based macaron patisserie run by Parisian trained pastry chef Christophe Michalak, I just knew I had to pop along to one of their stores to try some of their round little delicacies. 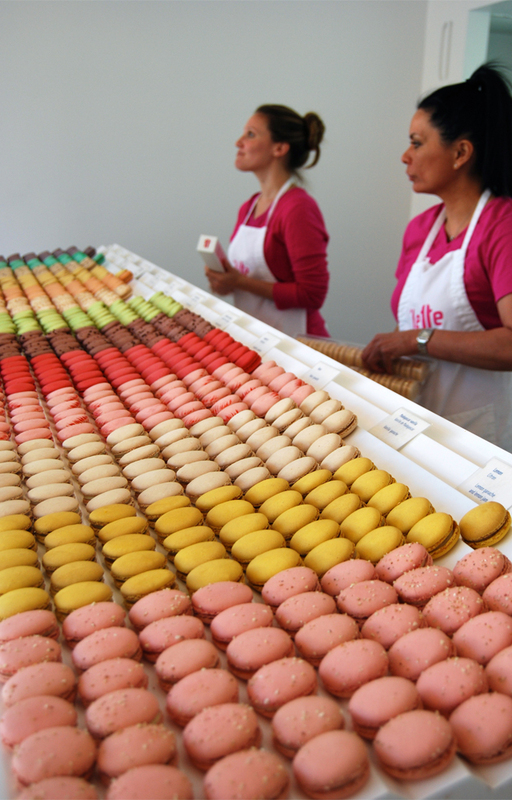 I headed over to their Beverly Hills branch on Charleville Boulevard, the store where all the macarons are baked, but they also have stores in Little Tokyo, Larchmont Village, Old Pasadena and Newport Beach. Flavour-wise, I went for a mix of my usual favourite macaron flavours and a few newbies that ‘Lette had that took my fancy in the store. This box of 6 cost me $10.50, which coming from someone who has shopped for macarons in Los Angeles, London, Paris and rural France, is good value. Left to right we have my three usual favourites: Madagascar Vanilla, Rose and Raspberry, then Coconut, Passion Fruit and Salted Caramel. Not shown in this post, so I could have a few extra flavours to review the girl in the store threw in a bag of a few slightly broken ones for me: Sicilian Pistachio, Colombian Coffee and Sweet Wedding Almond. Front to back: Sweet Wedding Almond, Lemon, Madagascar Vanilla, Rose, Raspberry, Caribbean Chocolate, Scillian Pistachio, Coconut, Salted Caramel, Passion Fruit, Colombian Coffee, Earl Grey and Violet Cassis. So what did I think of the actual macarons? Not just because it is my all time favourite macaron flavour anyway, Raspberry was by far my favourite; it tasted deliciously like my Mum’s homemade raspberry jam (think Bonne Maman) on the first bite, then brilliantly of fresh raspberries picked right off of the raspberry cane as you got into it. Staying on the fruit track the Passion Fruit macaron tasted exactly like fresh passion fruit, slightly tart but not unpleasantly so, but not as satisfying in flavour after you have eaten it as the Raspberry. As for my other favourite it has to be one of the flavours I was most excited about trying and I left to last: the Salted Caramel. While I could not really taste the ‘salted’ element, it has the most delicious and deeply flavoured caramel centre you can just tell was made with deliciously fresh cream. The whole thing had an amazing flavour balance, and next time I go, aside from a chocolate one just to try, I think my entire box will be made up of Raspberry and Salted Caramel macarons. As for the other flavours, Sweet Wedding Almond (shown above) and Sicilian Pistachio were good macarons, but just tasted of almonds and not much else (expected with the Sweet Wedding Almond, but not so much with the Pistachio). The Madagascar Vanilla was really nice, but not what I’d expected. It was rather rich and tasted of a cross between Vanilla Häagen Dazs and those sponge fingers you get in boxes from the supermarket in England to make trifle with. 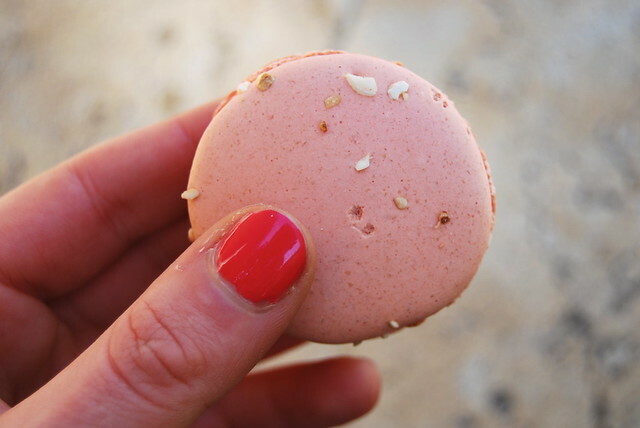 The macaron therefore brought back childhood memories from my grandparents house in the South of France where my grandmother used to give me one or two of them to munch on every day when I had got out of the pool to dry on the patio in the sunshine. The Coconut tasted well, of rich and refreshing coconut. The two macarons that really surprised me were the Rose and the Colombian Coffee. Rose is one of my favourite macaron flavour and as well as Raspberry I always order one where there is one on offer, but this was unlike any rose macarons I’d had before. Rather than being delicate in flavour it was a lot like eating turkish delight. 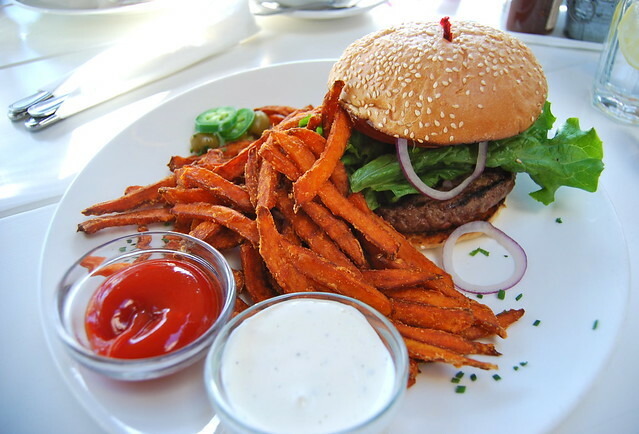 This is not a bad thing, just different. As for the Colombian Coffee, what really surprised me was that I really liked it. I’m not a coffee flavoured things eater or a coffee drinker, loving the smell and hating the taste. This was delicious though, strong and rich but not at all bitter. 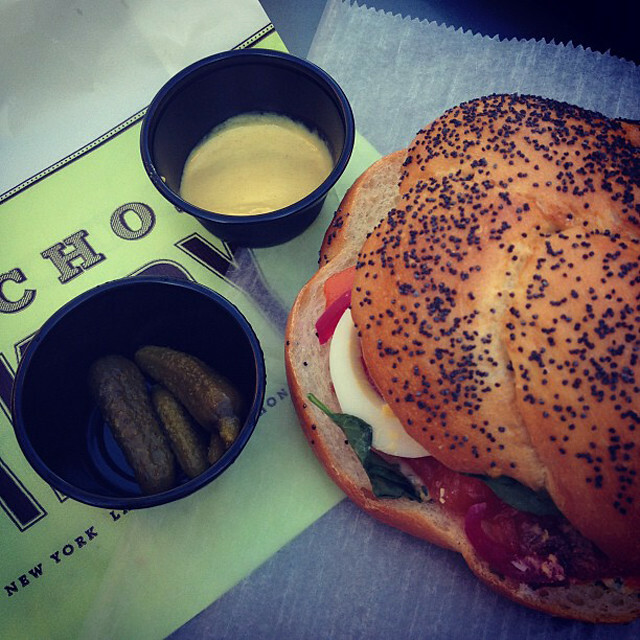 The ganache with rich and wonderful. 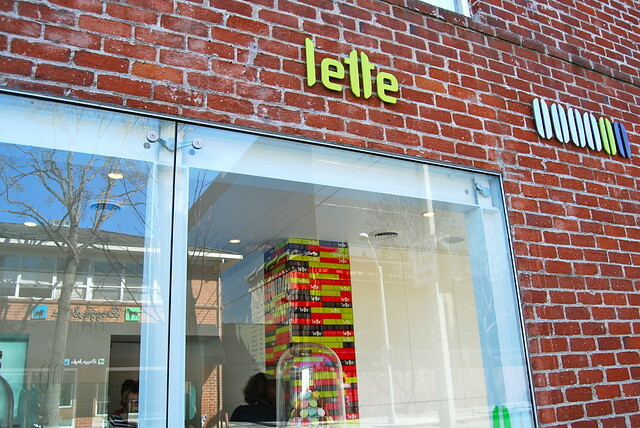 Overall, I will be going back to ‘Lette again, and I would really recommend their macarons as being rich, delicious, authentic, fresh and great value for money. 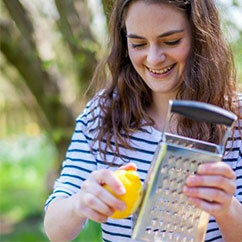 I think flavours are up to personal preference, so I hope I’ve been of some help with my descriptions. 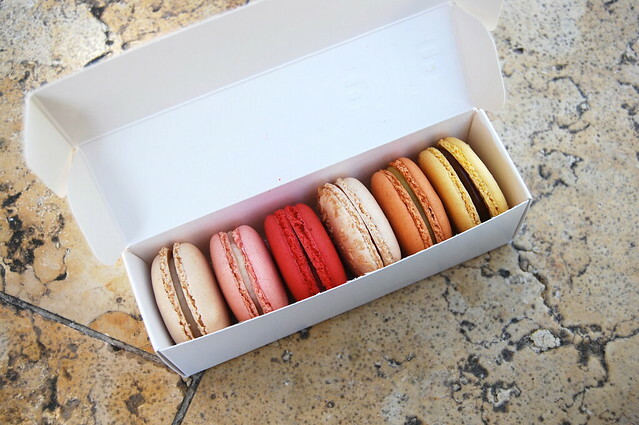 Angeleno’s, are there any other macarons I need to try in the city? (I’m heading Downtown to Bottega Louie the day before my birthday for a big box for my big day!) 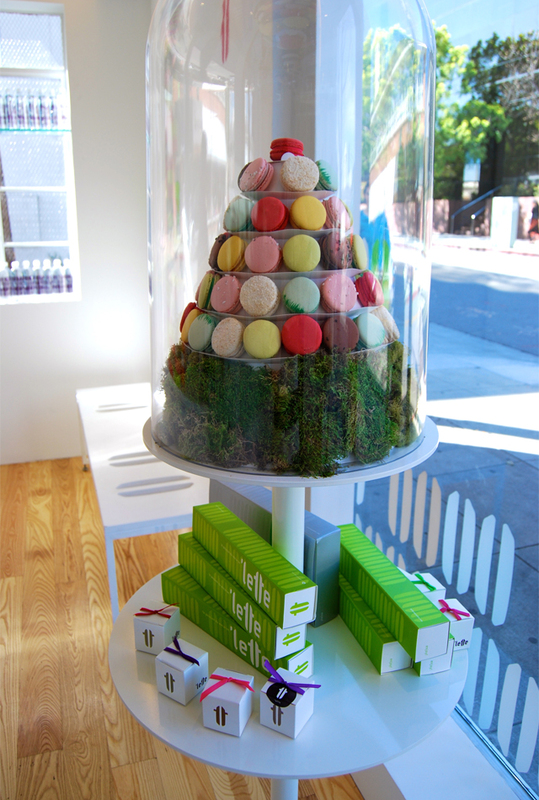 You can find the Beverly Hills branch of ‘Lette Macarons at 9466 Chareville Blvd, just off South Beverly Drive.